This past summer LACE design director Jenny Wu was invited to appear on the Washington DC based CBS morning show Great Day Washington and showcase her unique jewelry pieces to viewers that day. 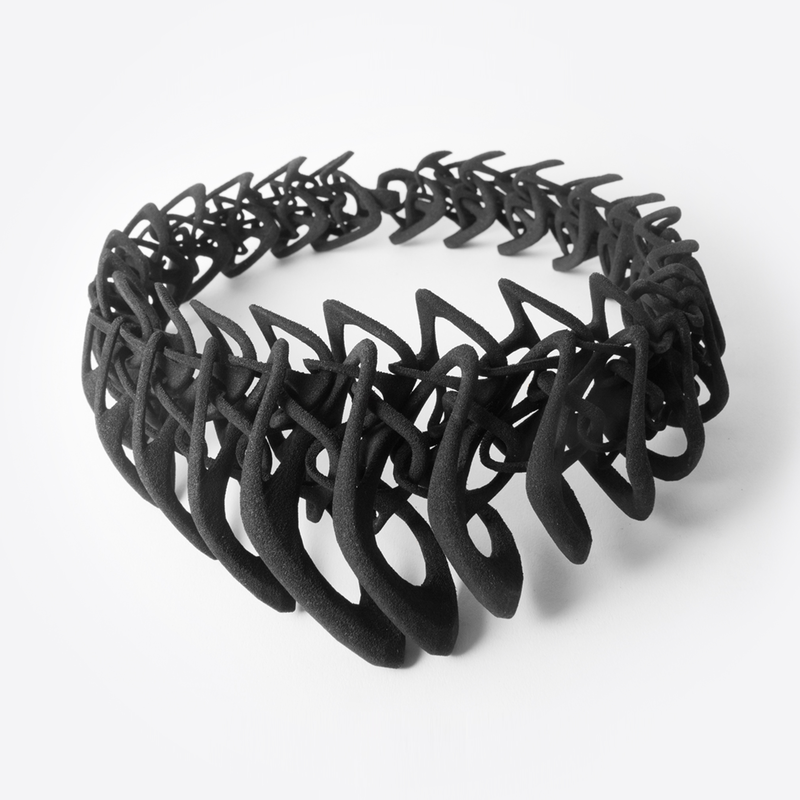 Described by the hosts as an “architect who turned her love for design into a budding jewelry empire”, Jenny Wu was able to share her favorite pieces from the LACE line and talk about the technology that goes into them. Watch the segment to learn more about how LACE mixes the latest technology with high fashion.